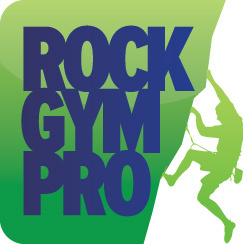 If you’ve created a waiver form in Rock Gym Pro you can easily export it to use in another program. Note that the document will be exported as an .RFM file. Select the form you wish to export. Click the Export Form button. Select the folder you want to save the file to, give it a name and click Save. The form will now be saved to your computer.